The Asus X200MA-RCLT08 laptop comes equipped with the processing muscle of Intel Celeron N2830 dual core processor that runs at the base clock speed of 2.16 GHz with Turbo Boost up to 2.4 GHz. The processor cores are based on the new Silvermont architecture, which is an out – of - order design for the first time. The graphics unit of this processor is based on the Intel Gen7 architecture, which supports DirectX 11 technology. With this graphics processor you will be able to watch high definition movies and play less demanding games with ease. With regards to display, this Asus X200MA-RCLT08 boasts with 11.6 inch high - definition touch - screen display. This sceen size is for those who would like to use this laptop PC even when they are away from home. This laptop comes in textured finish in black for stylish look. 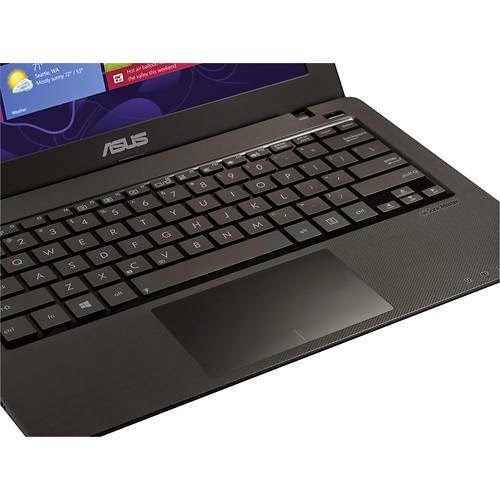 The Asus X200MA-RCLT08 laptop PC also features 4 GB DDR3 memory which deals with the multitasking activity of the device; 1.0MP webcam and microphone; media reader that supports Secure Digital format; and 500 GB hard drive that spins at the rate of 5400 rpm. Because of its size it does not have optical disk drive. 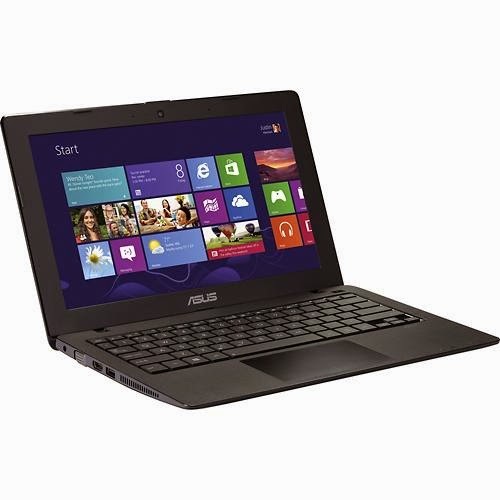 Regarding connectivity this Asus X200MA-RCLT08 laptop features 10 / 100 / 1000 Mbps Fast Ethernet LAN; 1 USB 3.0 port and 2 USB 2.0 ports; high - speed wireless LAN that supports 802.11n technology; VGA and HDMI output port. It also offers 3 - cell lithium - ion battery with 3000 mAh capacity. Do you own this computing device? If so, share with us you experiences in this laptop. 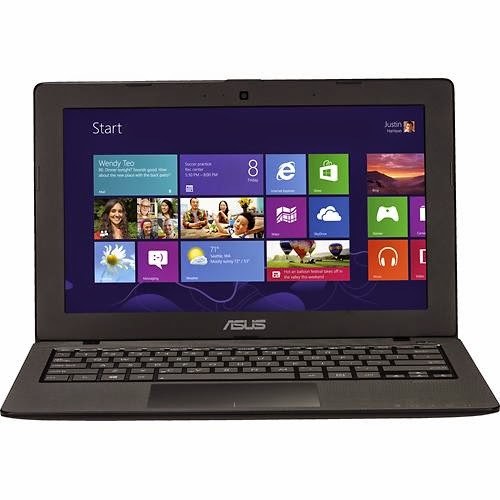 This Asus X200MA-RCLT08 laptop PC is powered by Microsoft Windows 8.1 64 - bit operating system. It measures about 1.2 inches x 11.9 inches x 7.9 inches and weighs about 3 pounds. You can get this computing device for just $ 249.99.